Nvidia released this week a new hotfix driver to improve stability in Battlefield 1 and Just Cause 3. 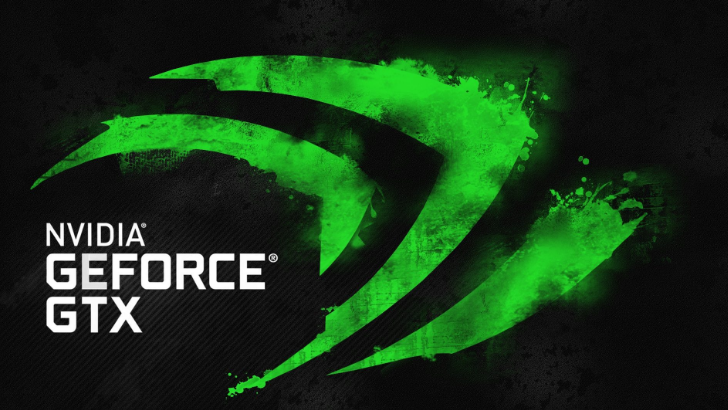 GeForce hotfix driver version 376.48 swats away a few bugs, including two that pertain to Battlefield 1. For more details about the hotfix and a download link check the Nvidia page here.